When rumours started to circulate about a motor racing championship specifically for women, the reaction wasn’t particularly positive. After all, motorsport remains one of the only sports in which men and women can compete alongside one another on a level playing field. However, last October, it was confirmed that the single-seater W Series would launch in 2019; free-to-enter, exclusively for women and with a prize pot worth $1.5 million. It was an opportunity for racing drivers who had previously struggled with funding and experience and give them a chance to reignite their racing careers. 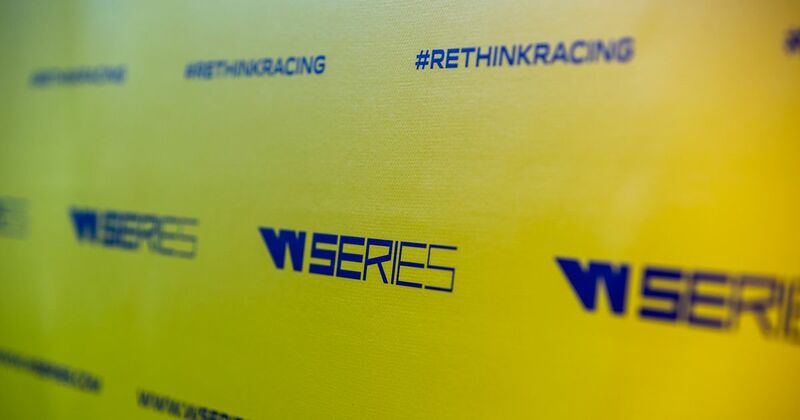 During a highly busy promotional campaign as well as hosting qualifying rounds to decide the talent that will race in the series, the CEO of W Series, Catherine Bond Muir, spoke to WTF1 to state how the series had helped raise awareness for women in motorsport and how they could look to invest in grassroots level motorsport in the future. “The most common [negative comments] are about segregation, which I just don’t believe we are. We do not segregate women at any time. Even in the racing we are not segregating women, at all. We actively encourage [our W Series drivers to race with men] because that is what we are all about, to train more drivers so they can compete more effectively with men. “[W Series] is creating what is unquestionably an artificial platform because we are only inviting women to drive, but, I believe that we need to do something new to give more opportunity for women. 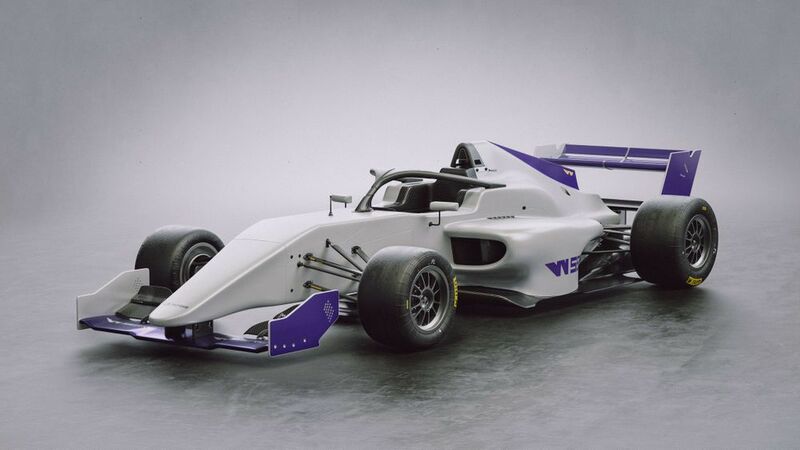 With W Series being a Formula 3-level experience, the ideal progression would likely see a rise through various series until the female racer had made their mark amongst the top level of single-seater opportunities within motorsport. For many female racers who have struggled to source funding in the past, the proposal of a free-to-enter racing series that is going to be engaged with by such a large audience might seem like a dream. Yet, this idea has faced criticism with many believing that the money for W Series could be better used investing into a couple of stand-out female talents who are already racing with men - something Bond Muir is keen to defend. “Another of the biggest arguments is that we are taking away money from drivers. Our money should go to individual drivers, to encourage them to race in the same series as men, but, our money is not charitable or supporting drivers at a lower level. 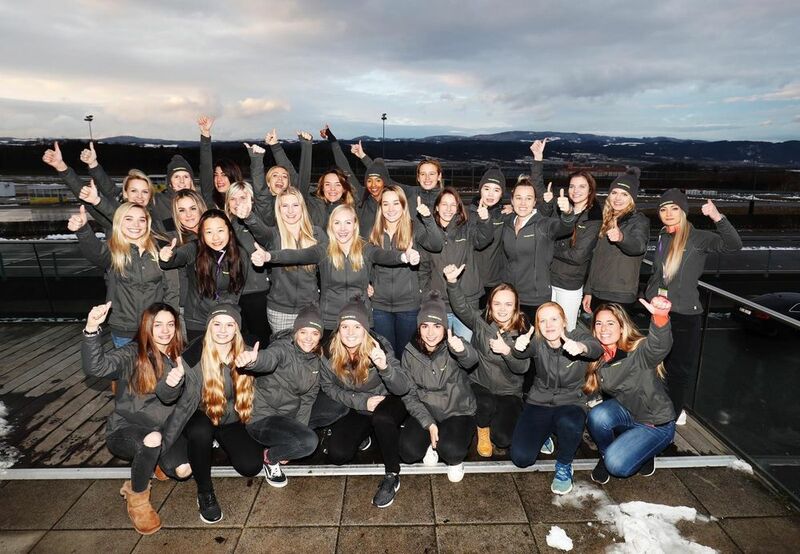 The selection process for W Series continues with the 28 successful qualifiers from last weekend’s stage in Austria facing a four-day test in the W Series Tatuus F318 Formula 3 car in March before the series gets underway in May.